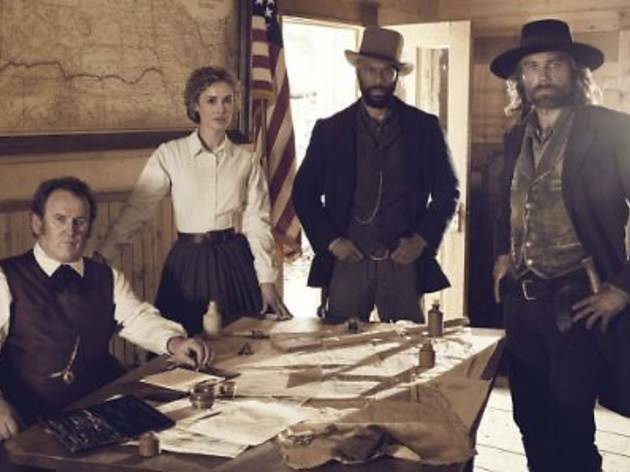 In this season, Cullen Bohannon (Anson Mount) tries to rediscover himself while continuing the expansion of Union Pacific Railroad. Common reprises his role as Elam Ferguson, a former slave overcoming prejudice in search of true freedom. A greedy entrepreneur, a newly-widowed woman in a man’s world, a former prostitute and two young brothers seeking fortune complete the cast of characters.